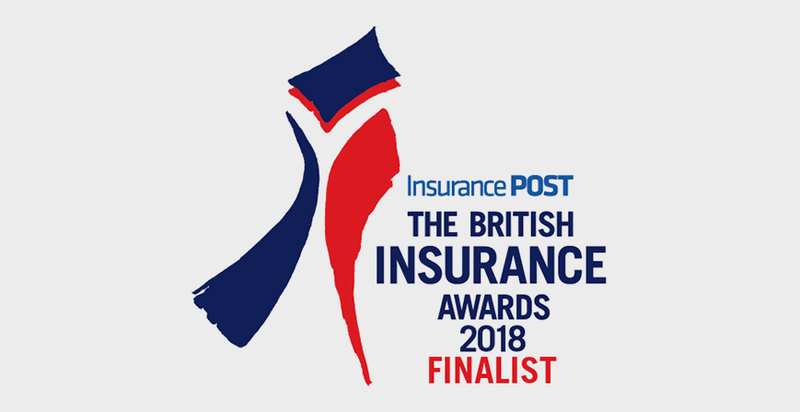 Claims Consortium Group has been shortlisted in The Diversity Award category in this year’s British Insurance Awards (BIA). The BIAs highlight the very best in performance across the UK insurance sector, and the event is deemed as the industry event of the year. The Diversity Award recognises a company that has embraced and championed diversity within their operations. Claims Consortium’s CEO, Jeremy Hyams, said: “Our staff are at the heart of our business, so ensuring their wellbeing is an important part of our operations. Our support is reflected in the way our people support our values and in the service they provide to our customers. Winners will be announced at the awards night on 4 July 2018, taking place at the Royal Albert Hall in London.